Witzlib is designed to provide you with the finest training experience possible. This takes leadership from our trainers and commitment from you as a team player. We work hard to provide you with an exceptional environment and thank you in advance for observing our policies. Please be conscious of others around you and aware that we are all here for different reasons. Engage in conversation prior to class and when appropriate. Your trainer is focused on delivering important information for your safety and direction. Please try to arrive on time. Warm-ups and cool-downs are essential elements of your workout and will help maximize your training efforts. If you must leave early, please do so quietly. We promise this one is really good for you. Please no cell phones in class. These devices are great for your workday but you do not need them for your workout. If you must take a call please leave quietly to do so. Winning takes the right gear. 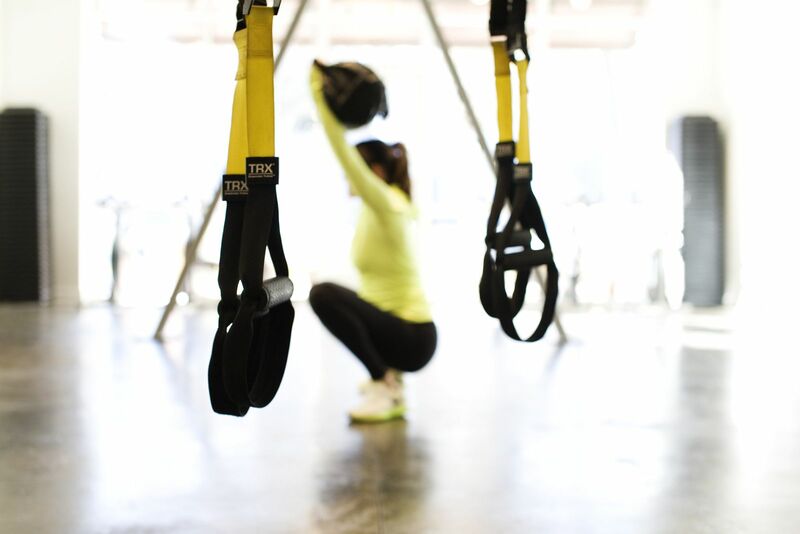 Flat or minimalist shoes work best for TRX and BODYPUMP classes. Our Body Bikes are equipped with SPD clips for cycling shoes or toe cages for running shoes. If you do not have cycle shoes, hard-soled cross training shoes work best. Please bring your own towel. We are so busy prepping to rock your world that we have limited time to do laundry. It happens. But do you know when? We train hard and ride closely together to enhance the energy not the smell. Fitness clothing has a life span. Know when it’s time for new gear and treat yourself to an upgrade once in a while. Avoid heavy perfumes before class. Your neighbor appreciates it. All of our classes require online sign-up. If your class is full please register for the waitlist. You will be notified by email if a spot becomes available up to 2 hours prior to the class start time. If another player is benched, you’re in the game!